With the economy improving, as a business manager or owner, you can just sit back, relax, and watch the sales roll in, right? Not quite. As the labor market grows, the availability of applicants for staffing shrinks. Many managers respond to this with a strategy of filling positions as quickly as possible. Any warm body will do. While this knee-jerk reaction may feel like it’s your only option, it’s one that’s likely to make your staffing situation worse. As you work to fill positions and build your staff, focus on your long-term staffing needs rather just your short-term requirements. 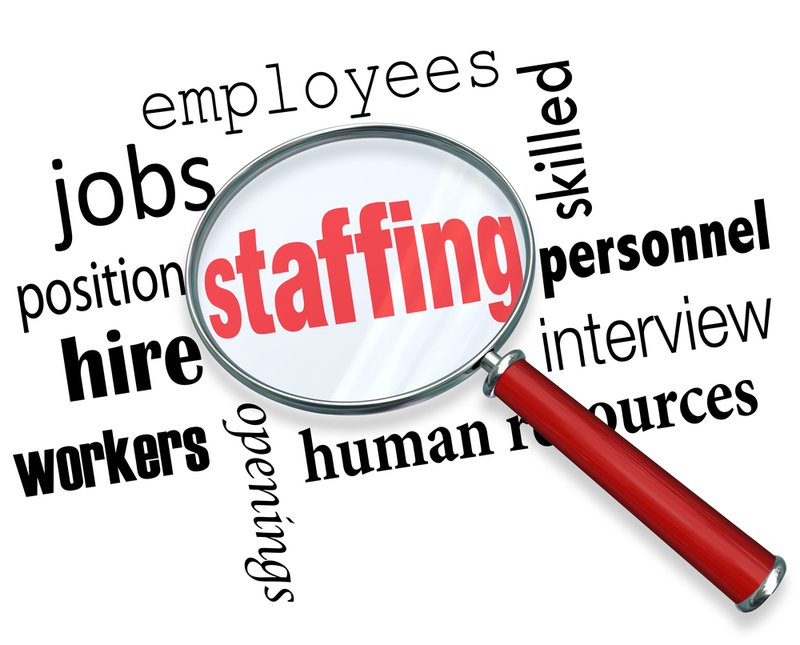 Here are some tips for smart staffing. It’s not just what they can do, it’s also how they can do it. Managers who put more emphasis on evaluating personality and attitude – rather than just skill levels – during the hiring process will see improvements in the success of their new hires. Cult of personality. Identify what personalities make your business successful, and create a personality profile to help guide your hiring decisions. Look at your current employees for examples, or better yet, ask them to help you identify the traits of a perfect teammate. Ready, set, take it slow. It’s understandable that you want your new hires on the job quickly. But, when you skimp on a good orientation program, you’re setting employees up to fail. Use online training as part of your new-hire orientation to ensure consistent knowledge across the board. Training is a process, not an event. Training doesn’t end when orientation is over. All employees should be trained and re-trained as part of an ongoing training program. Use job shadowing and on-the-job training strategies to improve employee confidence. Your employees are your most important assets. Not only do they perform the tasks that keep your doors open, they have a direct impact on sales and customer loyalty. When you look at each staff member as an investment in your business – and not just as a warm body occupying a space you need filled – you’ll see a difference in staff morale and retention.